This riddle was posted to our Social Media Pages on February 3, 2017. 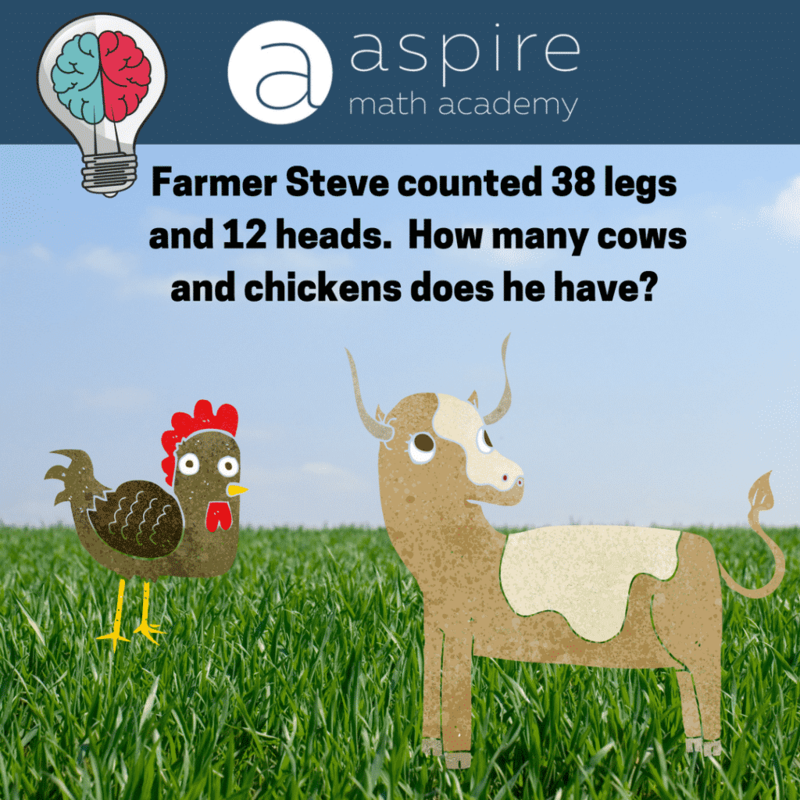 Answer: Farmer Steve has 7 cows and 5 chickens.  Explanation: Instruct the student to begin thinking about what they know. A child should know that cows have 4 legs and a chicken has 2. They should also recognize that each animal will only have one head (Meaning there are only 12 animals total). Have the student begin by constructing a diagram that clearly shows what they know. They should draw a model of a chicken clearly labeling the two legs and a model of a cow clearly labeling the 4 legs. Next, instruct the student to draw 12 circles to represent the 12 total possible animals. Using the guess and check method, have the student begin to draw 4 legs on a few of the 12 heads. After, instruct the student count and speculate how many more legs are needed and which type of animal it maybe be. 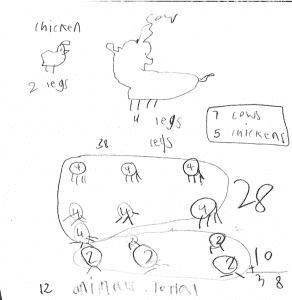 Using an educated guess as well as trial and error the student will be able to complete their diagram with 7 cows and 5 chickens totaling to 38 legs. 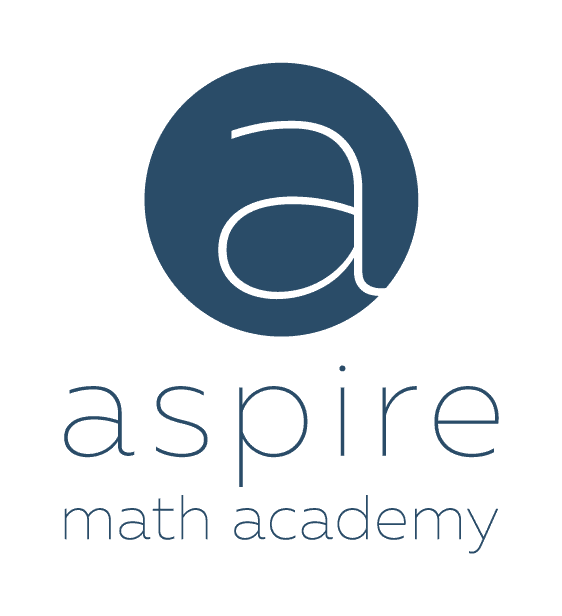 *If the student knows their multiplication facts: they should be able to use educated reasoning to find the total rather quickly. Instruct the student through the same diagram process.